With some of the most arousing names in sexual pleasure, we guide you on your way to sparkle and spasm. Free your libidinous nature with a variety of shapes, sizes, lengths, and contours. Find your inner Siren and demand self love with breathless abandon. Southern Nights is proud to cater to your deepest desires. We enhance your natural routine, simply and efficiently. We embody more than what many would consider a “novelty”. Winsome and evocative, we assist you on your sexual conquest. Fetishism into the great beyond, Southern Nights pampers, indulging the most sensitive, arousing the fantasy within. Your experience should be a spiritual one. 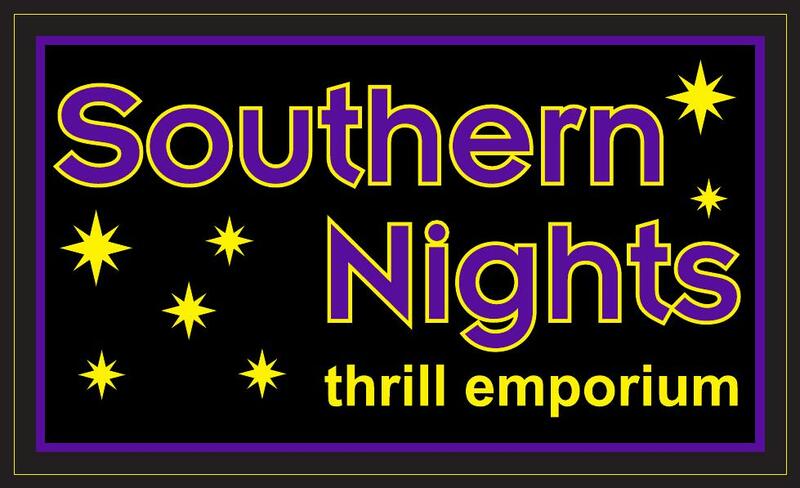 With lust and devotion, pursue your greatest pleasure, and visit Southern Nights. Poised and plush, we guarantee you’ll find the perfect stimulator. The possibilities are endless, the pleasure is forever.